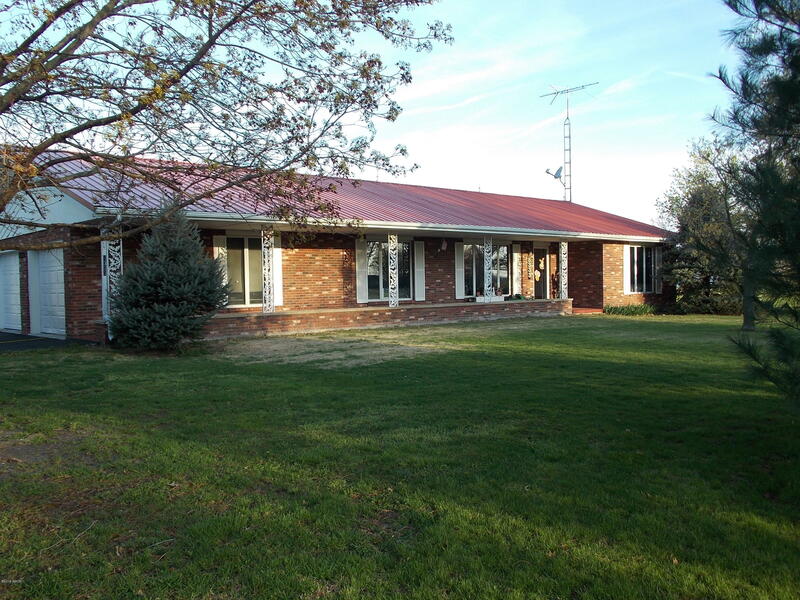 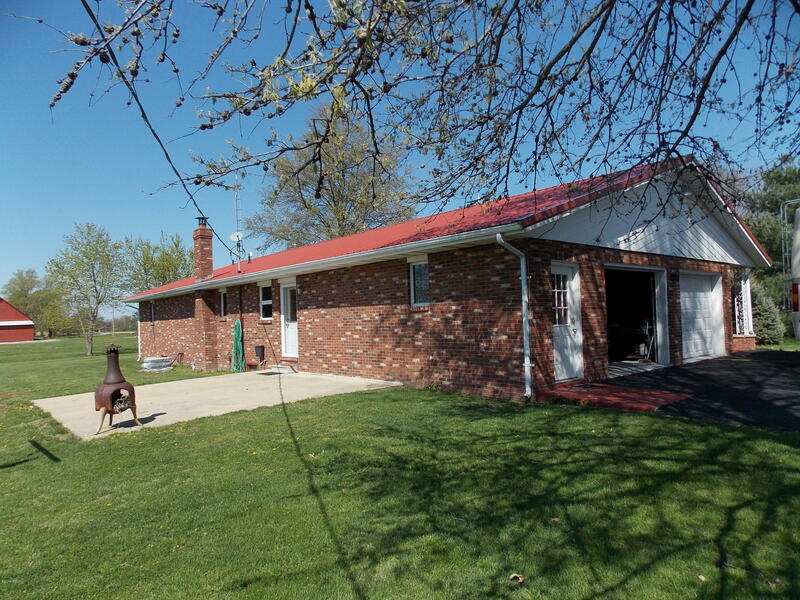 Located on the edge of the countryside on the north side of Hoffman is this very nice brick 1600 sq' 3 bedroom ranch home on a nice size 1.01 acre lot. 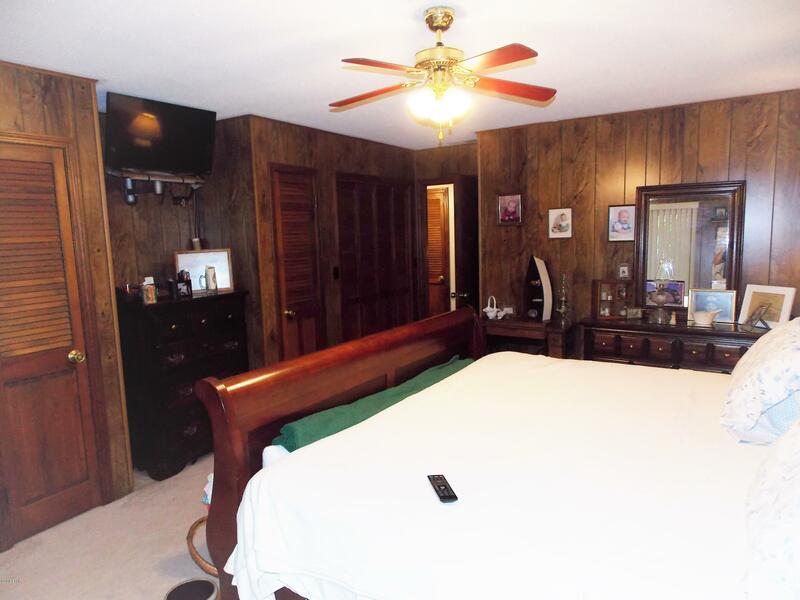 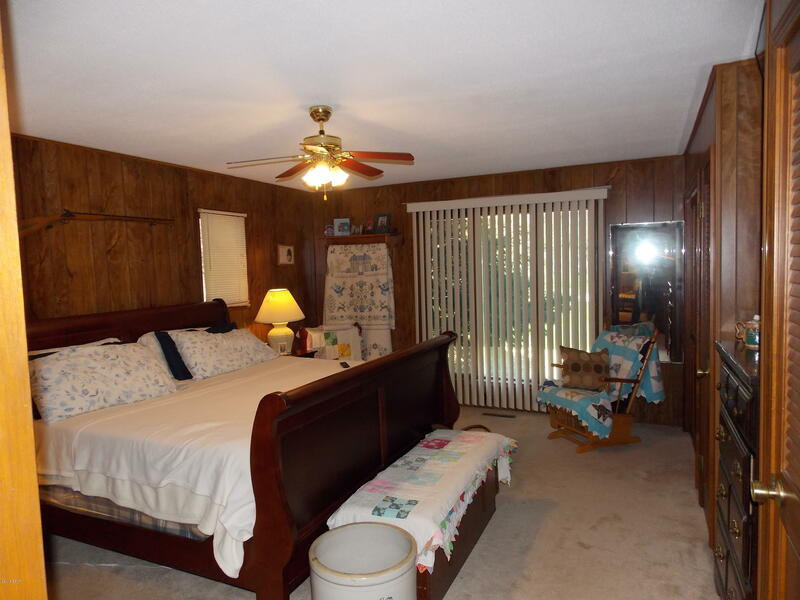 The Master bedroom has a 3/4 Master Bath and Main full bathroom has a whirlpool tub shower combination. 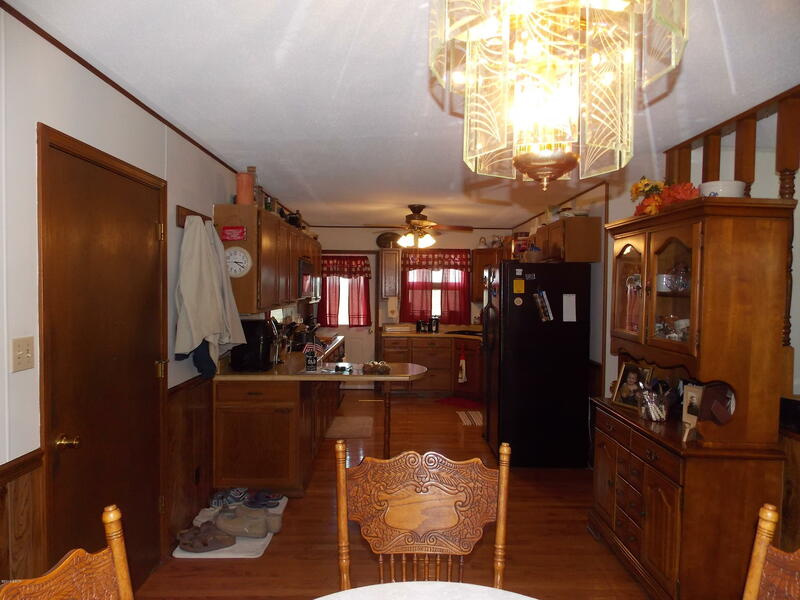 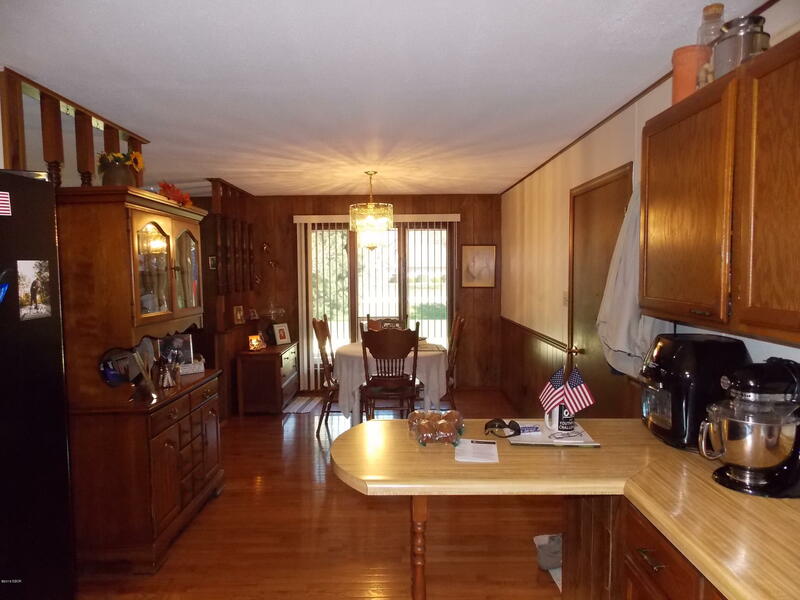 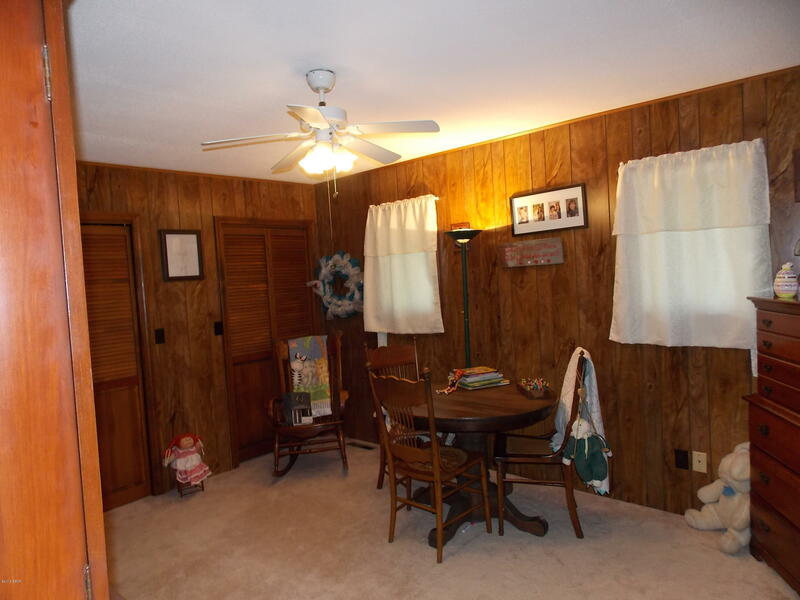 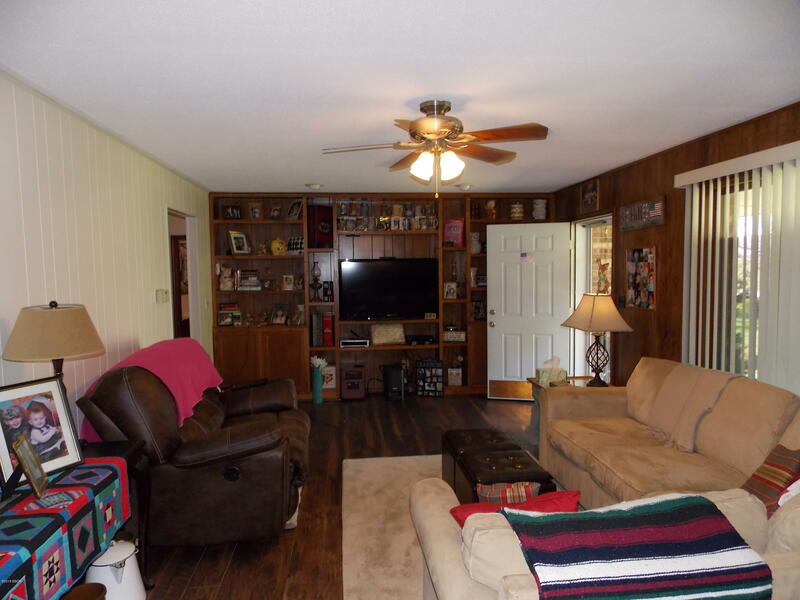 The kitchen with large pantry and dining area with hardwood flooring, laminate and carpeting in other areas. 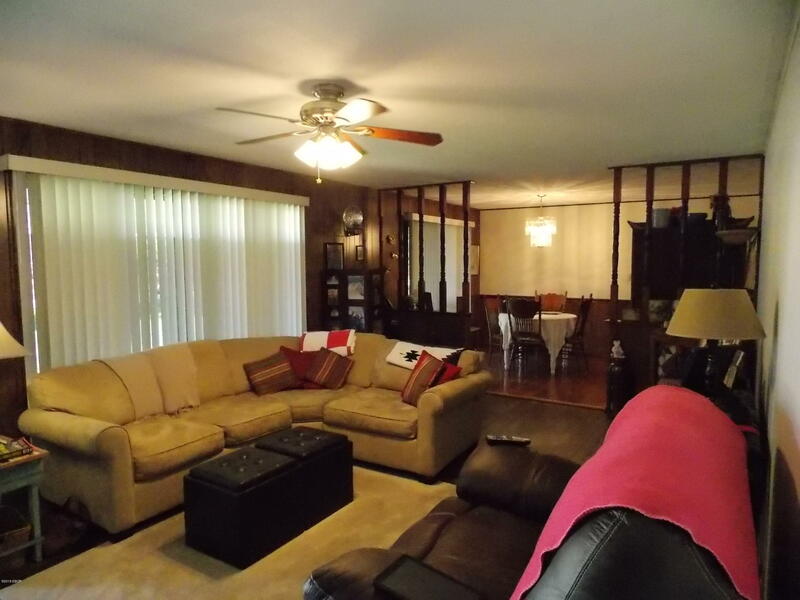 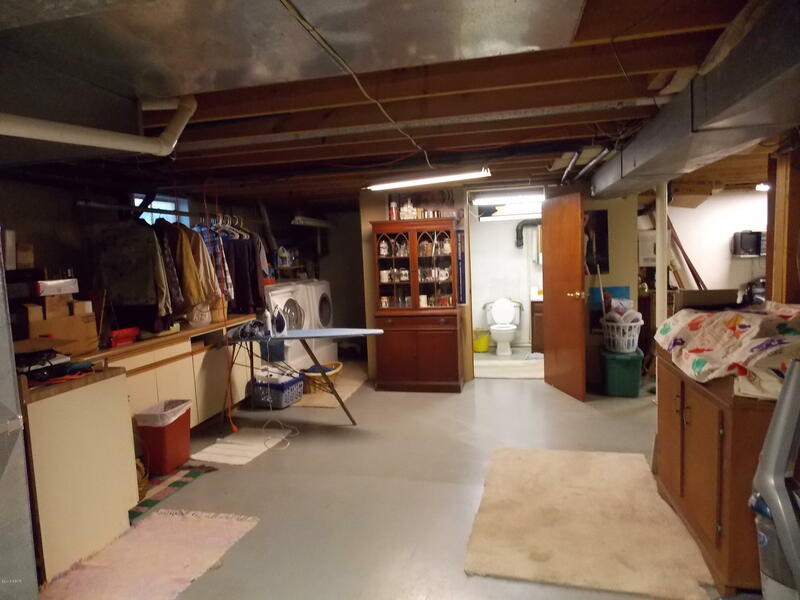 Full basement with two stairways approximately half finished area including a wet bar, family room and 3/4 bath, unfinished area with laundry, game area and storage . 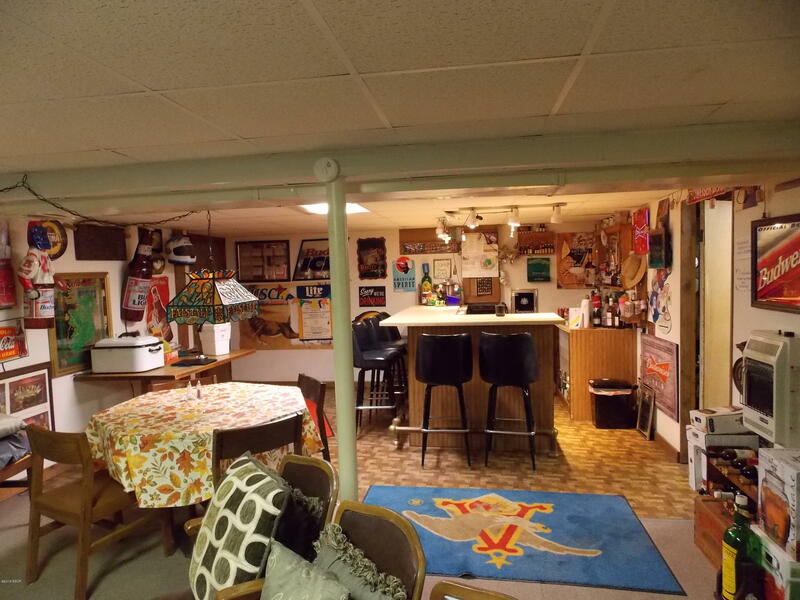 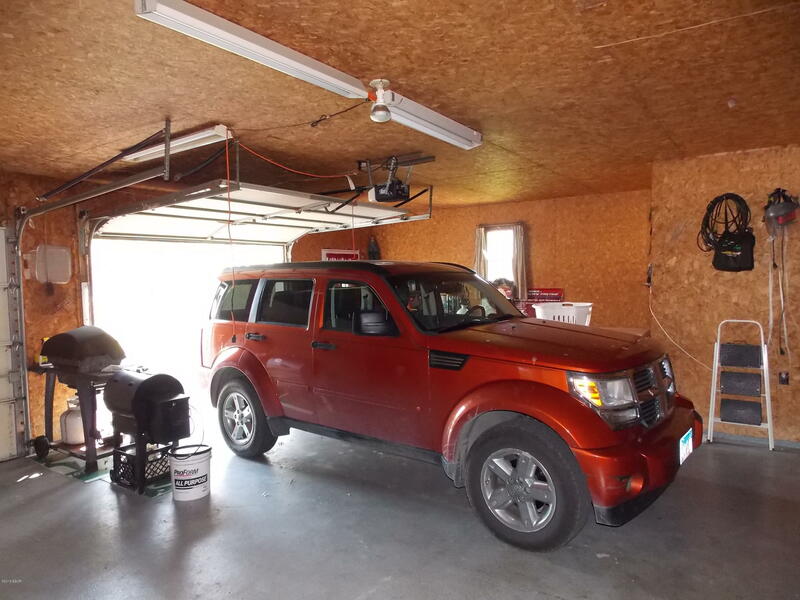 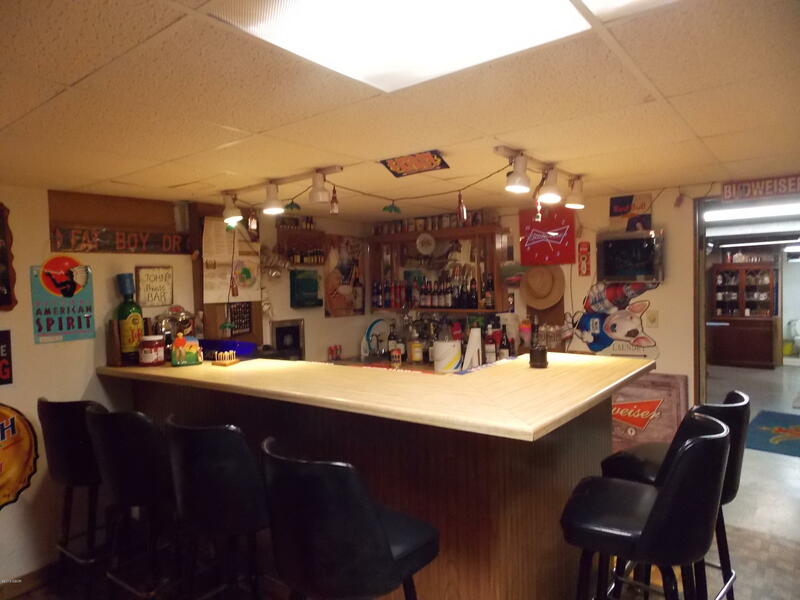 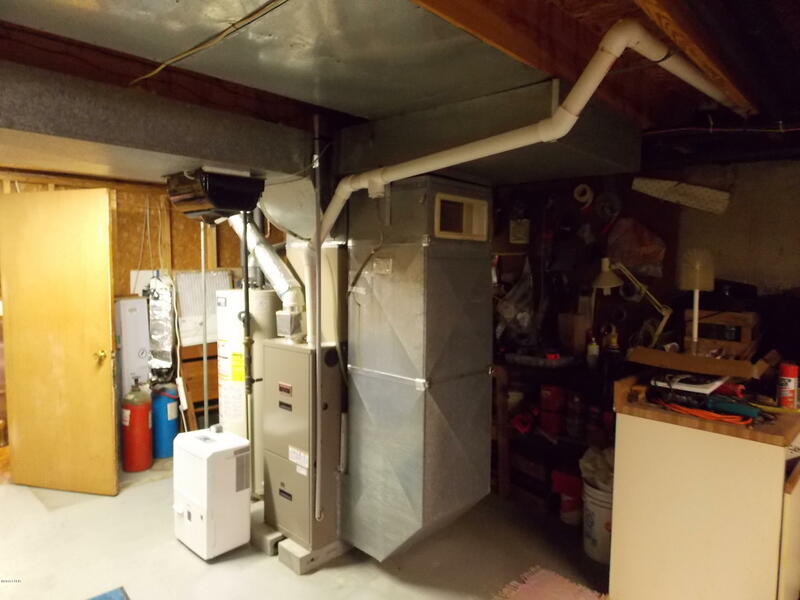 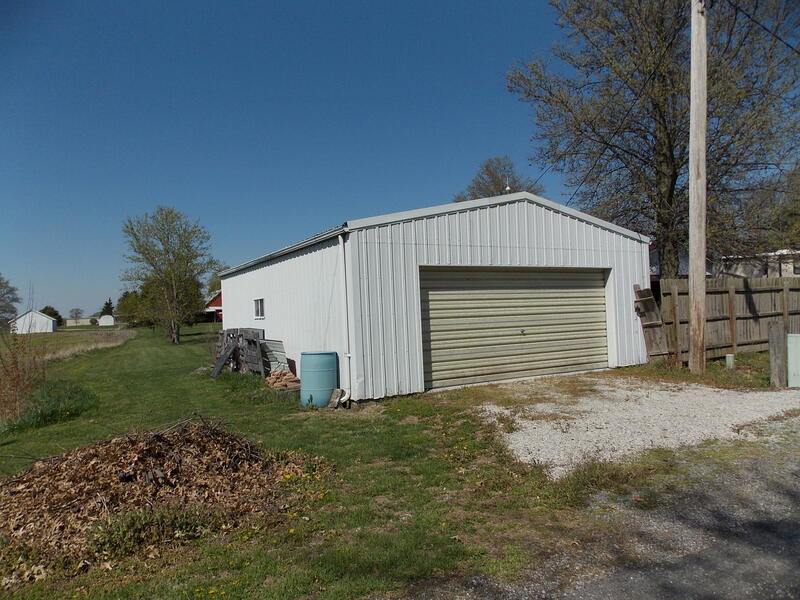 Two car attached garage with asphalt drive, 20'x19' concrete patio and 24'x32' detached garage/workshop with overhead door and 100 amp service. 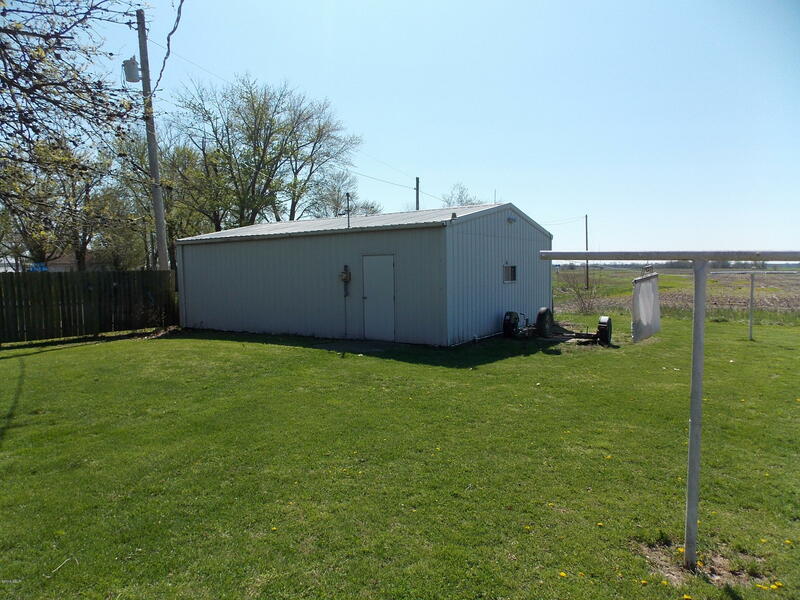 Metal roof on house less than 3 years old. 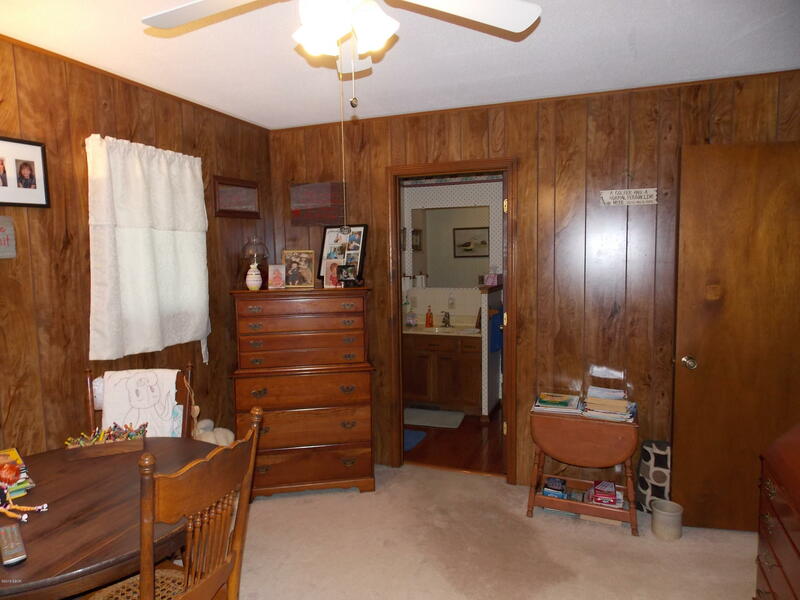 Directions:Rte. 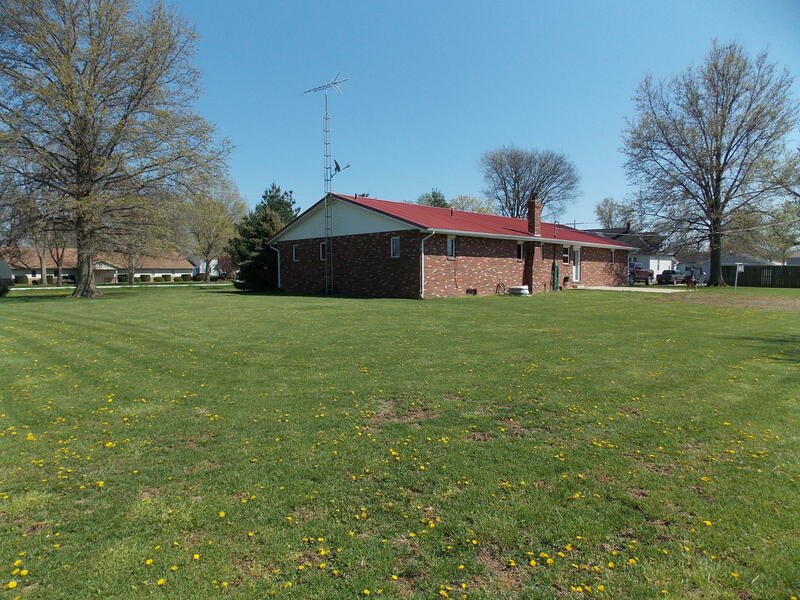 161 To Hoffman, Turn North On Broadway (Huey Rd) , Property Is On The West Side At The Corner Of Broadway And Park Ave. 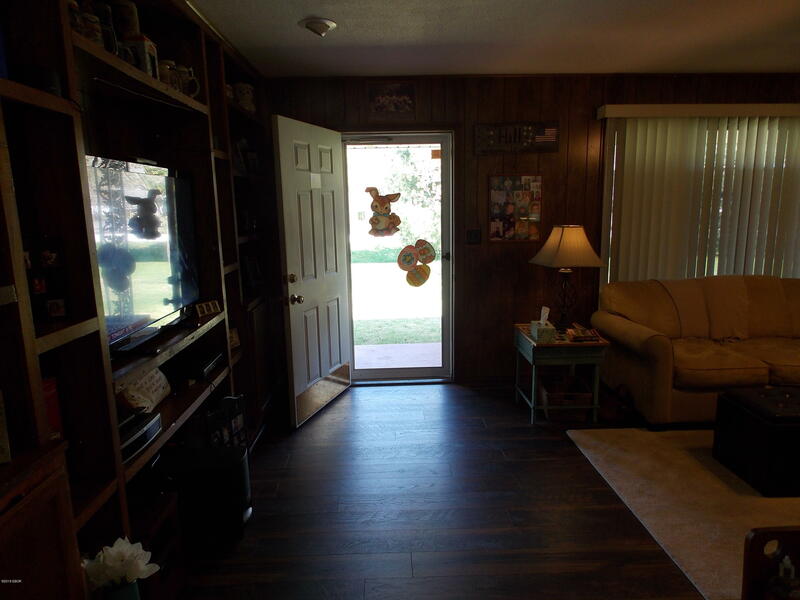 Personal Property Incl:Some Window Treatments , Fixtures Include Built In Appliances Including Dishwasher, Electric Cooktop, Oven, Microwave.